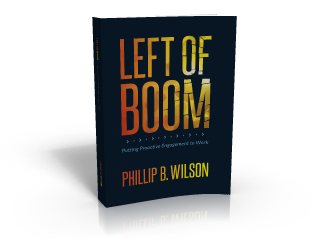 LRI just published Phil Wilson’s latest book: Left of Boom: Putting Proactive Engagement to Work. This 441-page book is a road map full of practical tips on how to create a positive workplace, the only sure defense to ambush elections (and whatever else the NLRB throws at you).Left of Boom is available now exclusively at Amazon.com in trade paperback or kindle editions. Click here or on the book image to order. 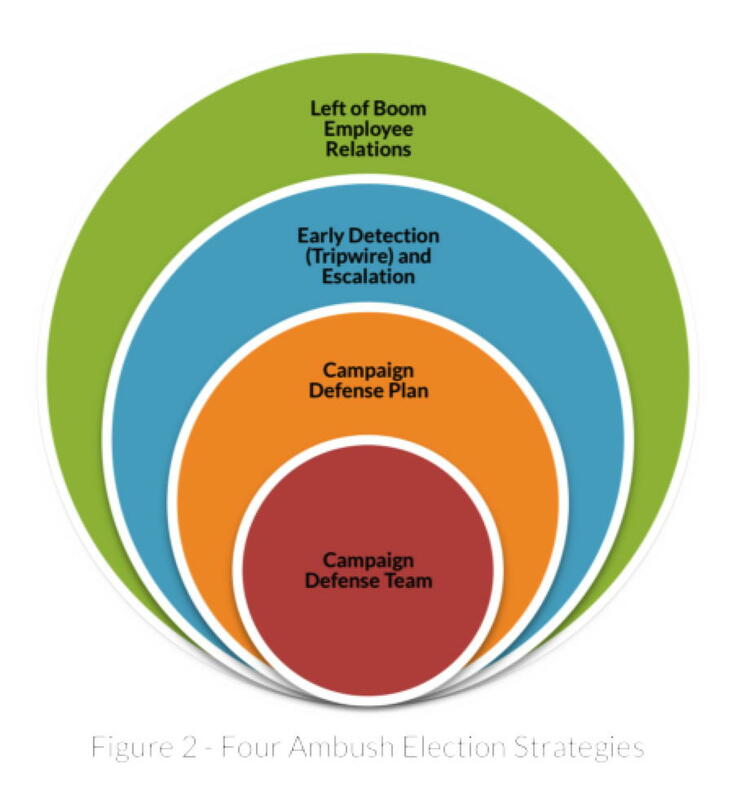 Scroll down to the bottom of the page for viewing the video of the two Ambush Election webinars we have produced. The video below is the recorded version of the March 26, 2015 Labor Update Webinar. Note: the visuals show up about 2 minutes into the webinar. The recommended tools to assess your risk and identify problems early. Bookmark this page! When the final rule becomes law, we’ll update you on strategy. The video below is the recorded version of the Dec. 17, 2014 Ambush Elections Webinar. The video below is the recorded version of the Aug. 6, 2014 Ambush Elections Webinar.